Also have a look under Events. The general format for our Calendar is an Easyrider (20-30km)on first or second Sunday and a Challenger (harder ride 60-90km ) at end of month, with medium grade rides in between. Please check for any variations. 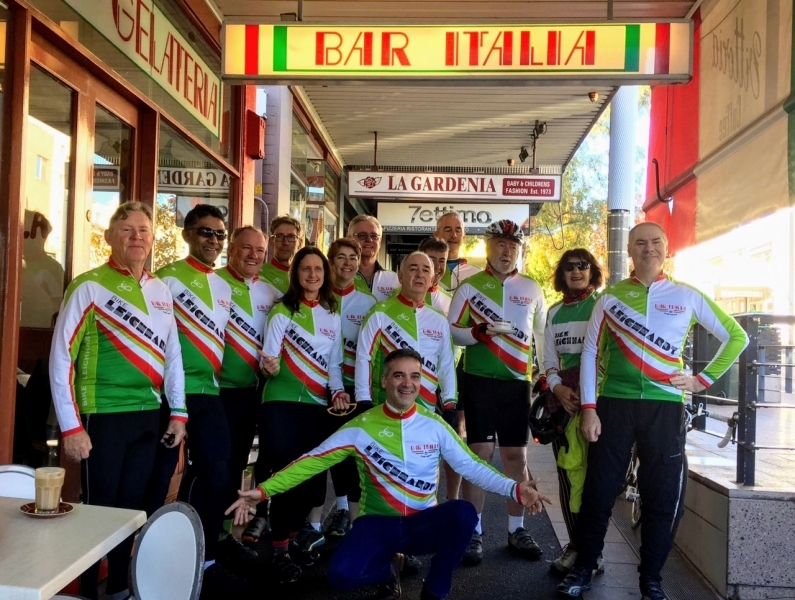 Rides start at 815 am at the Bar Italia,169 Norton St, Leichhardt, unless otherwise stated. We also do several 2 or 3 day tours every year, and sometimes a longer tour like our 2 week NZ trip in 2005. 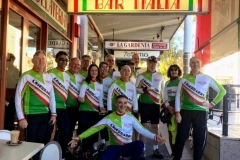 Check our touring group page. Sign On Form for ride leaders. Print out a copy. See Note on the sign on form and public liability insurance. Guidelines for Ride Leaders How to lead a ride and enjoy it- from BNSW. Download the (double sided) EasyRide flyer as a reminder.